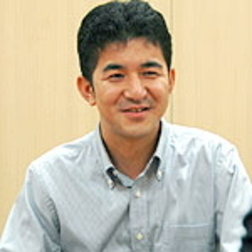 Mahito Yokota (横田 真人, Yokota Mahito) is a Japanese composer at Nintendo's EAD Tokyo Studio. He is most known for being in charge of the composition for Donkey Kong Jungle Beat and his collaboration with other Nintendo staff for writing musical scores for Super Mario Galaxy, Super Mario Galaxy 2, Super Mario 3D Land, New Super Mario Bros. U, Super Mario 3D World, and Captain Toad: Treasure Tracker. This page was last edited on September 7, 2018, at 03:28.